It’s time to pack your bags, pick up your passports and prepare for a beautiful trip to the wine country. 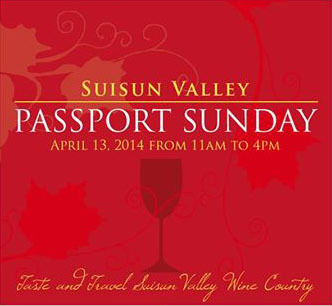 The nine wineries of Suisun Valley are once again coming together to present the 6th Annual Passport Sunday on April 13, 2014. This traditional spring event showcases the wines of the region to enthusiasts from Solano County and beyond. With “passports” in hand, attendees are invited to spend the afternoon traveling from one winery to the next, tasting unique Suisun Valley wines, sampling foods from an array of area restaurants and farmers, and collecting stamps on their passports while socializing with family and friends. Passport Sunday has grown by leaps and bounds over the years. It is also traditionally a sell-out. In the past, the last tickets have been sold as far as two weeks in advance. People are encouraged to purchase tickets early. 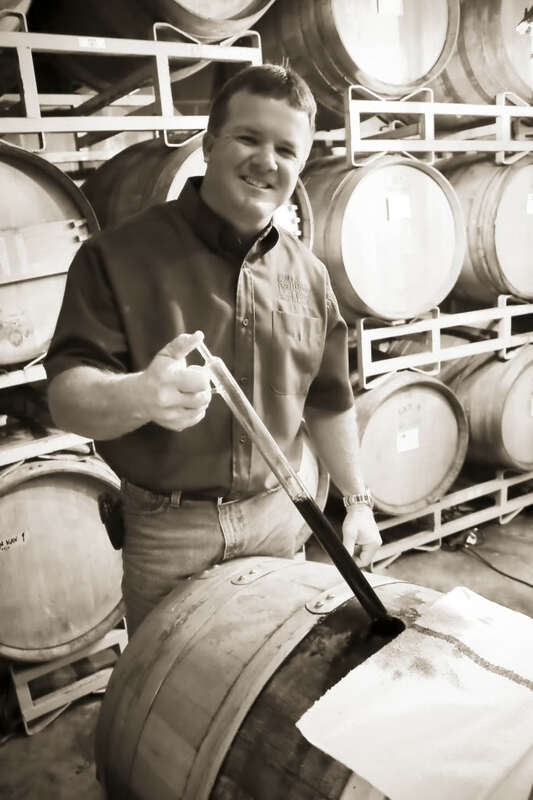 Each winery will offer something different, Wehman added. There will be an assortment of food items, from olive oil and jams to dried fruits and nuts, at each location. Some wineries are planning to have live music and entertainment. The participating wineries and food partners include GV Cellars with MagPies Grill, Il Florello Olive Oil with Executive Chef Marvin Martin, Ledgewood Creek with Pane e Vino, Mangels Vineyard with Chef to Go Catering, Rock Creek Vineyards with MagPies Bakery/Catering, Suisun Valley Wine Co-op with B & J BBQ, Tenbrink Winery and Vineyards with Mankas Steakhouse, Winterhawk Winery with Napoli Pizza and Wooden Valley Winery with Kinders. For new and returning visitors, getting around the area is easy and enjoyable, as the Suisun Valley “loop” is located just minutes from I-80 in Fairfield. 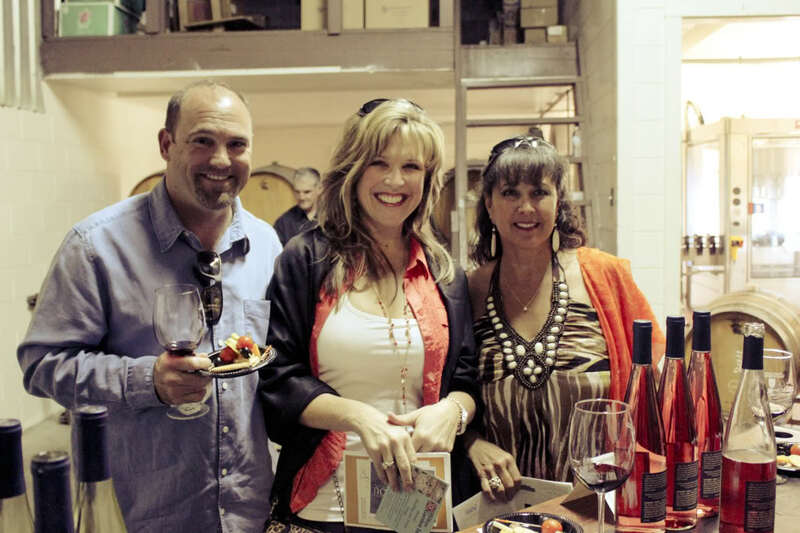 The wine makers are known for being approachable and enjoy sharing stories about how they craft their wines. Expect to see them all on Passport Sunday, pouring behind the bar or from a barrel in their cellar.